/ Services / Wellness / Eat Well. Live Well. At MMH, we’re committed to helping you live a healthier life. 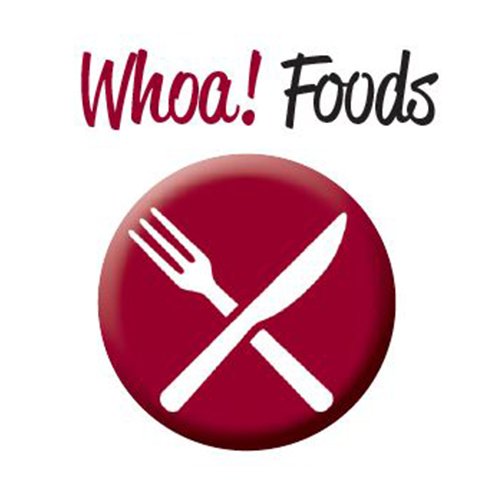 That’s why, effective Monday, June 25, you’ll notice a new labeling system in the Café that promotes healthier food choices. 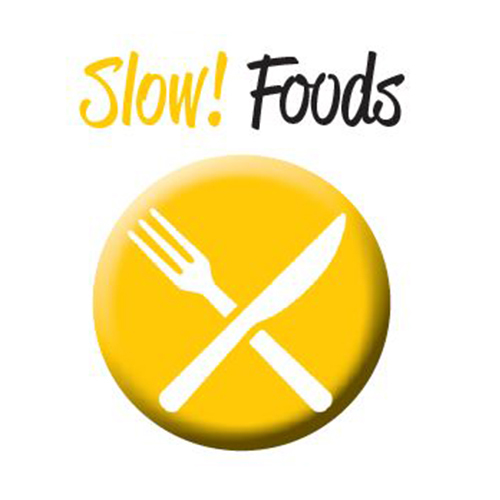 To help you identify which foods are best for you, all items will be labeled using our Go-Slow-Whoa system below. 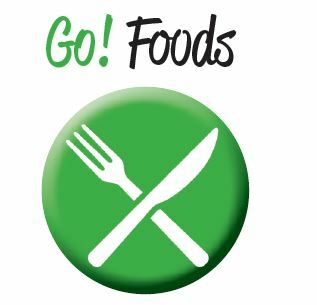 If you have questions or would like to provide us with feedback on the labeling system, email us at dietitian@mmhealth.org. Eat these foods most often. They are lowest in calories, added sugar and sodium. Eat these foods sometimes. They are higher in calories, added sugar and sodium. Eat these foods least often. They are highest in calories, added sugar and sodium.